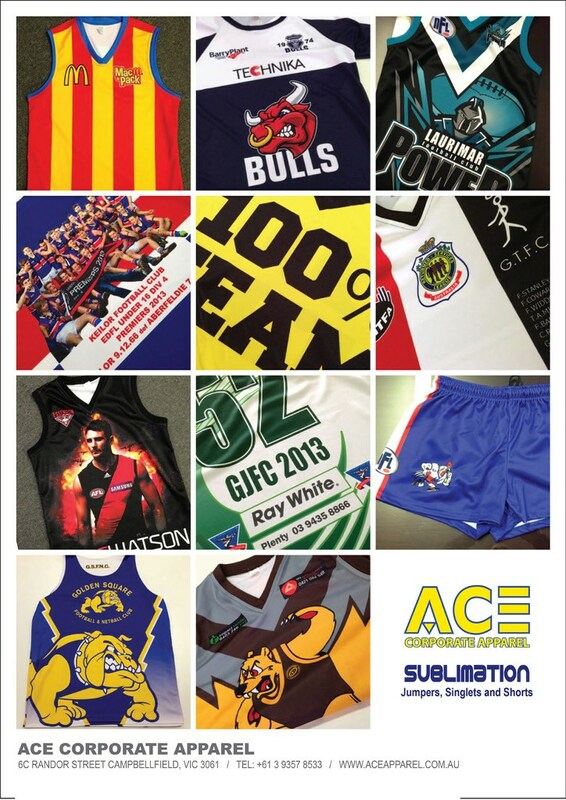 Here is some more sublimation work that we have recently completed for various football teams in Melbourne, that required jumper, singlets & short sublimation! Here is an example of some recent sublimation flags that we have designed for the South Morang football club, and various other local sportings teams. Logo Embroidery – Here’s how it’s done! We’re often asked how our logo embroidery process works here at Ace Apparel, so we’ve quickly whipped up the Youtube video below featuring teams members, Gary & Rohan show casing what is required to get your shirt / jumper / jacket professionally logo embroidered! If you have any questions about logo embroidery once you have finished watching the video, please feel free to give our friendly team a call on (03) 9357 8533. Gary Hennessy from Ace Corporate Apparel walks us through how Laser Cutting and Appliqué application is completed. Please Feel free to contact Gary on (03) 9357 8533 for all your Laser Cutting and Appliqué requirements. Ace corporate Apparel Melbourne uses laser cutting technology and is one of the only providers of corporate apparel in Melbourne and Australia to do so. Laser cutting fabric has become very popular, one of it’s benefits is that it sears the edge of the fabric as it cuts, this removes the potential of any fraying on your garments. Because of the highly accurate precision cutting the laser cutter provides greater consistency and control. We can produce precise and detailed designs because of the extremely small cut width, add this with the ability for laser cutting machines to intergrate with several professional design software and you have a win win combination. If you would like to know more about our laser cutting technology contact us at our Melbourne office. Its us, the guys at Ace corporate Apparel Melbourne, We just wanted to touch base and thank you all for your business we look forward to continuing our ongoing relationships with you in the future. Ace Corporate Apparel is one of the only suppliers of promotional products and corporate apparel in Australia let alone Melbourne that uses the latest technology with our digitalised embroidery and laser cutting machines we produce the highest quality finishes you will find throughout the industy. 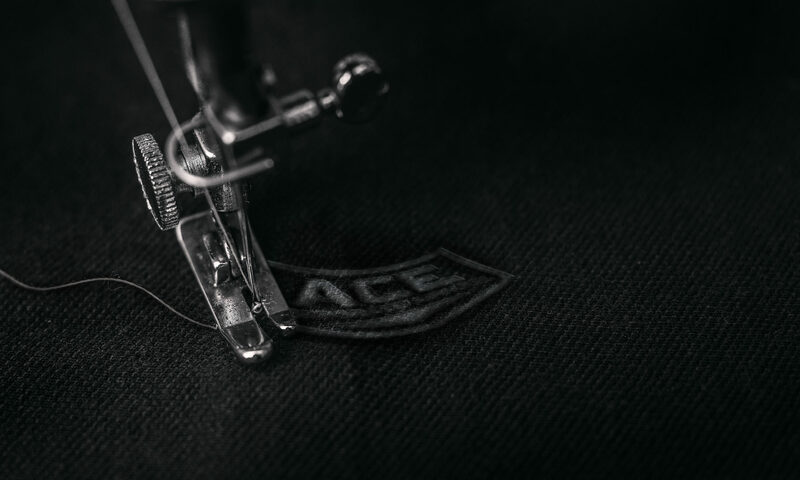 We at Ace Corporate Apparel really enjoy the work we do and are very proud of the quality we produce so give us a call and find out how Ace Corporate Apparel in Melbourne can help you anywhere in Australia.